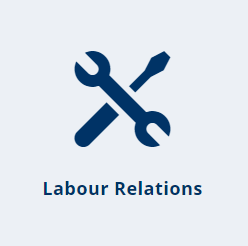 Annual subscription to labour relations judgments. You and your users will be alerted to all judgments on this topic and get access to a summary. This is for large organisations for six to up to sixty (6 – 60) named users. You will be able to control who has access, and remove and add users.